We provide web development, SEO and graphic design services in Peterborough and Cambridge. Read more about us or see our services below to find out how we can help you get started. At Presence, we care about our clients. We pride ourselves on going above and beyond the boundaries of typical customer service to truly exceed the expectations of those we work with. We build personal relationships with our clients and view ourselves as extensions of their business. As their partners, we work hard to help them succeed because the only true measure of our success is their own. 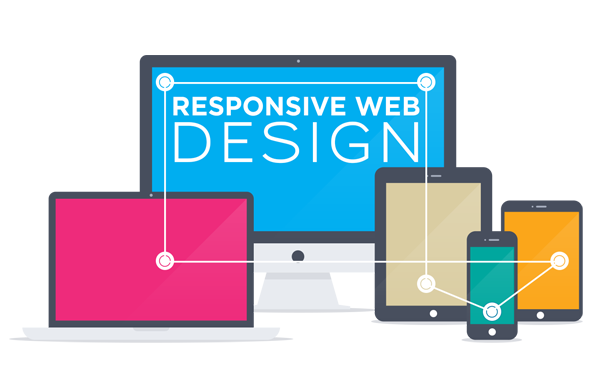 "Presence Web Design have taken our business to the next level. Their professional solutions continue to impress us and their knowledge has catapulted our sales. They have created 4 different websites for our companies; all with excellent results. I will sure use them for all my upcoming projects and recommend them !! "Thanks for the fantastic job on our site. It was a pleasure working with Presence as they worked closely with us every step of the way, and we valued his creative input that exceeded our expectations. We are planning a couple more websites in the near future, and we will be trusting Presence to come through for us again and again! 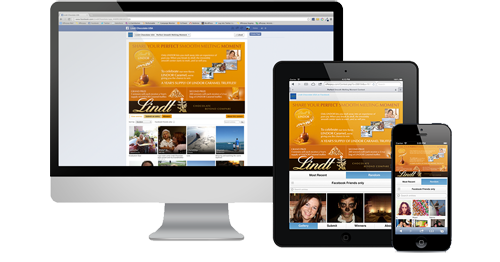 "My experience with Presence Web Design has been fantastic. I have worked with many web design companies and they are by far the most skilled and professional I have encountered. They are very intuitive and apply an outstanding amount of care and creativity to each project. I look forward to many opportunities to partner with Presence to provide my clients with the best of the best. To offer continuous innovation of our products and services and to listen and learn from our customers ever changing environments. To provide a unique environment for our employees to prosper and succeed with their personal ambitions.